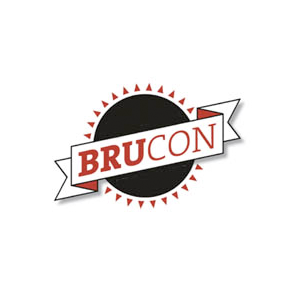 We just updated the outline of the 2 day crashcourse on the main BruCON training website! In the coming days I'll be highlighting the modules to explain what each consist of. Training registration is from this page, and for any questions get in contact with Sn0rky or myself.